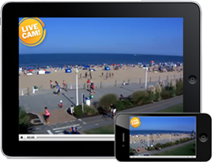 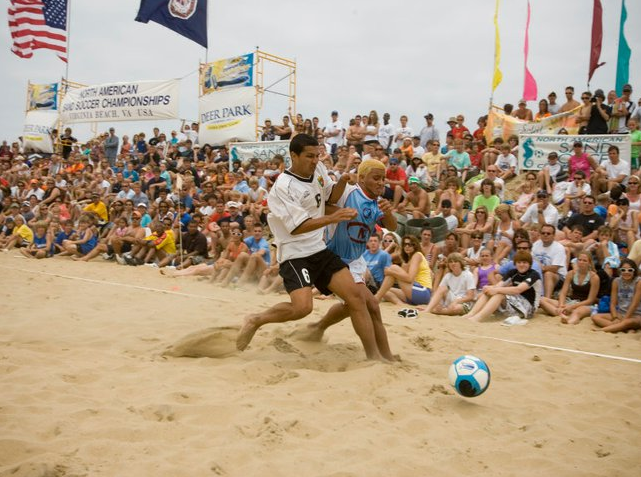 Virginia Beach hosts this sand soccer championship as 10,000 players will rock the Virginia Beach oceanfront. 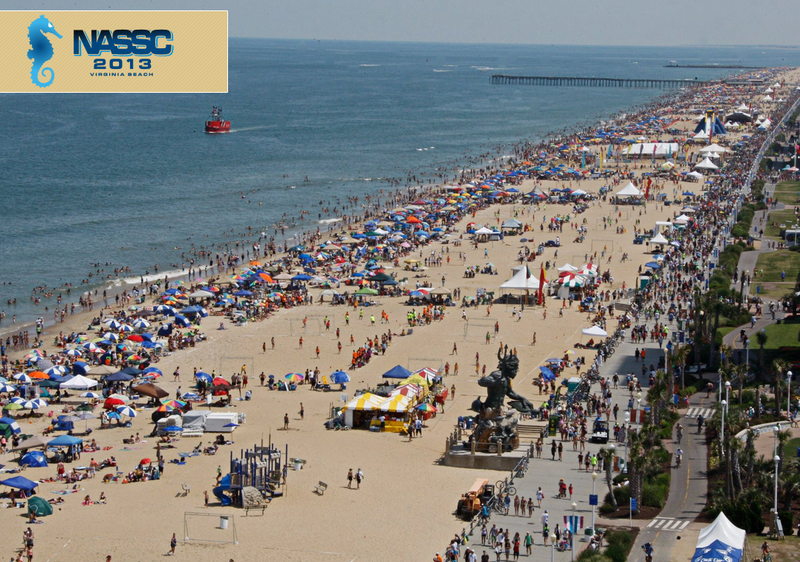 The NASSC is the world's largest amateur beach soccer festival held at the Virginia Beach Oceanfront across 20 surfside blocks. 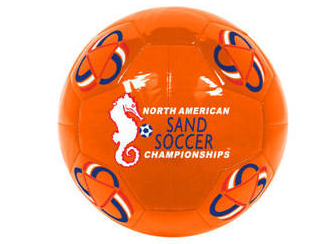 The NASSC, hosted by the Hampton Roads Soccer Council (HRSC), is a 501(c)(3) charity event conducted for the development of the Hampton Roads Soccer Complex located in Virginia Beach, VA.